Best Leaf Vacuum Mulchers on the market. 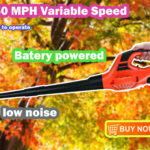 This is a website about the best leaf vacuum mulcher you can use to clean your lawn or your garden. 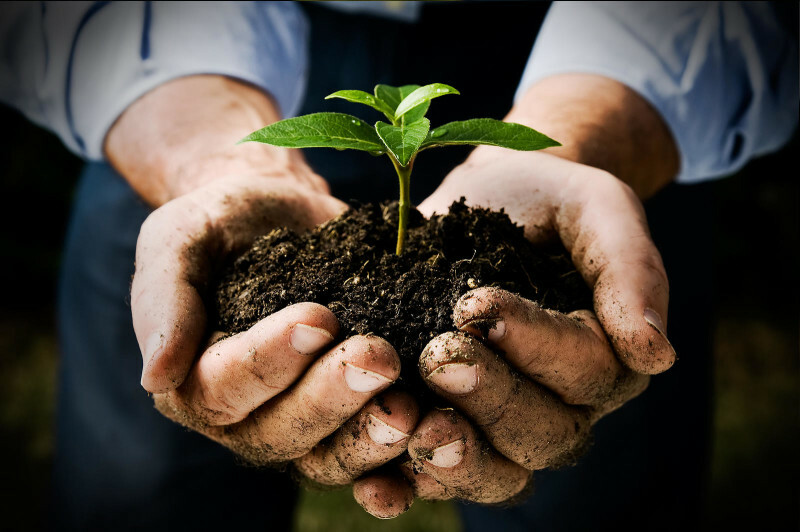 Since everyone is trying to think about the environment these days, I thought it would be a great idea to share some pieces of advice about soil remineralize. Autumn leaves are one of my favorite, local and sustainable resources for the garden that’s placed in my back yard. 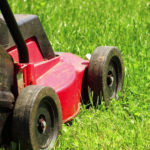 After cleaning the garden with a leaf vacuum mulcher, you should keep the mulched waste for a number of reasons, mainly since they are a natural source of minerals for soil. There are people that even prefer them over rock dust. Let’s not forget that trees mine minerals from deep in the soil and return them to the soil surface when the leaves fall, in autumn. Fortunately, you can use the mineral content of leaves to enrich the soil and get it prepared for the next season. 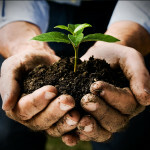 If we are to compare mulched leaves to rock dust from the perspective of an environmentally conscious consumer, you should know that this compound is organic, it contains essential and beneficial elements (without the harmful or toxic ones), it is a renewable resource and its cost is basically zero. In the image above, you can see a comparison between mulched wasted and common rock dust. All numbers represent milligrams per kilogram. The green cells indicate that the leaves have a significantly higher level of an element. 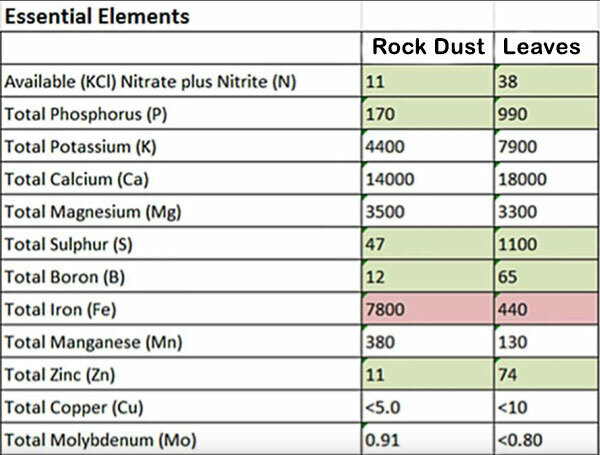 Red means that Rock Dust A has a significantly higher level. If the cell has a white background, that means that the elements are in a similar range or the amounts are insignificant in both samples. The nitrate and nitrite numbers represent only the amount that is available, but the rest of the numbers are for total amounts – available and unavailable. When you see this comparison, you will undoubtedly notice that the mulched leaves stand pretty well compared to a rock dust. According to the comparison, you will find more nitrates and nitrites, phosphorus, boron, sulfur and zinc in the leaves. Also, Sodium (Na) is significantly higher in the rock dust, but that should not change the fact that this compound that is generally regarded as waste can be used to remineralize the soil in your back garden. The compost we create with the mulched dead leaves in the fall won’t be needed all the way until the spring, several months away. This gives leaves plenty of time to decompose into compost pile. Most people collect the leaves in November. Considering the fact that the planting is generally performed in April or May next year, that gives the compost 5 full months to break down. If the size of the mulched pile is right enough, the mix of green and brown ingredients has the perfect moisture to be used on the ground. This entry was posted in home tools and tagged Gardening Advices, leaf mulcher, leaf vacuum on March 24, 2017 by .